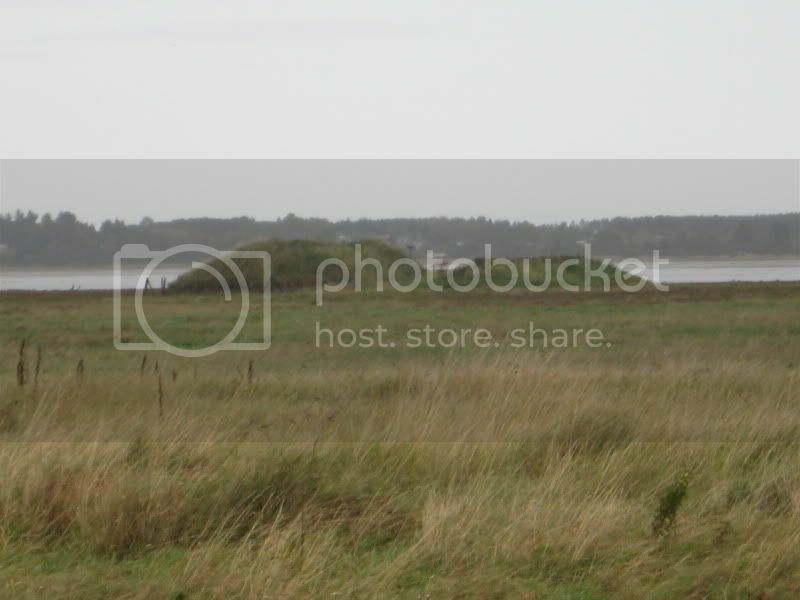 Findhorn Bay rifle range lies on an area of saltmarsh to the south of Findhorn Bay, and is marked as Disused on current OS maps. The range can be found on survey maps of the area dating back to 1873, at which time it is marked as a Volunteer's Rifle Range, and records show it to have been for the use of the Elginshire Volunteers, described then as the property of Colonel Grant Peterkin, Grange Hall. The target and range butts lie extant at the northwest end of the extensive range, together with the shooting platforms at distances of 100, 150, 200, 250, 300, 400, and 500 yards along a track running southeast from the butts.